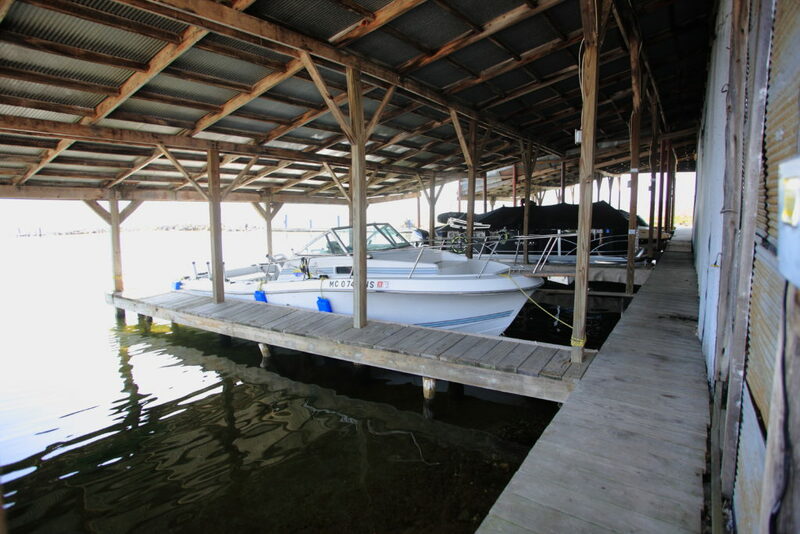 Mullett Lake Marina has slips to dock a variety of boat sizes, covered, for the full season or for weekend guests. 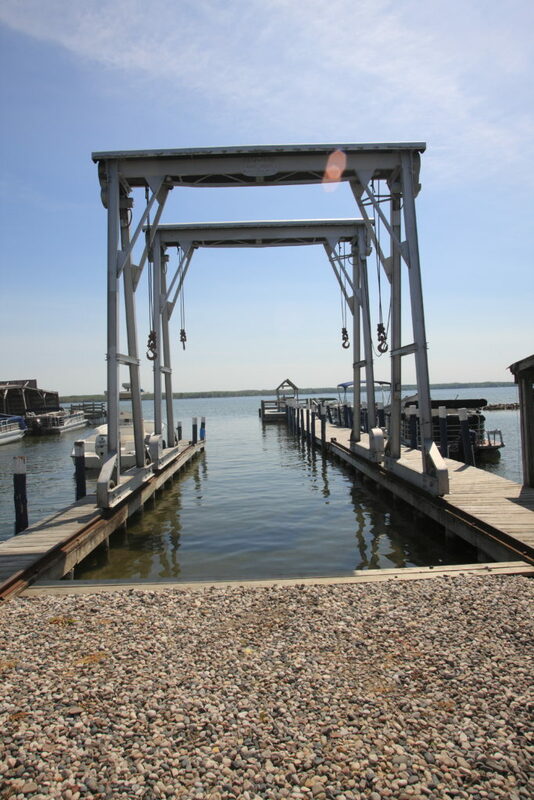 View the Marina Services page for seasonal and transient rates. 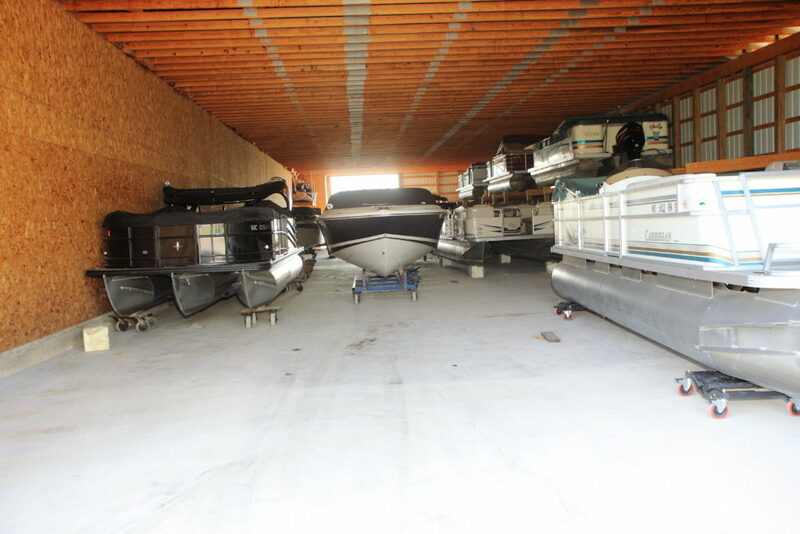 In addition to our slips, we can accommodate your boat for winter and seasonal storage at competitive pricing. 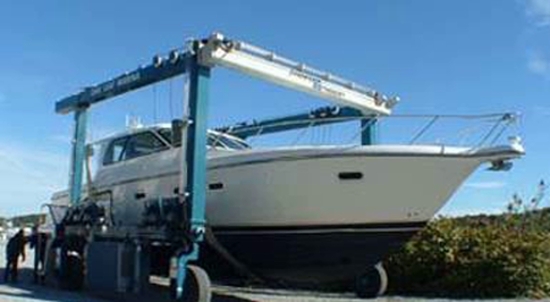 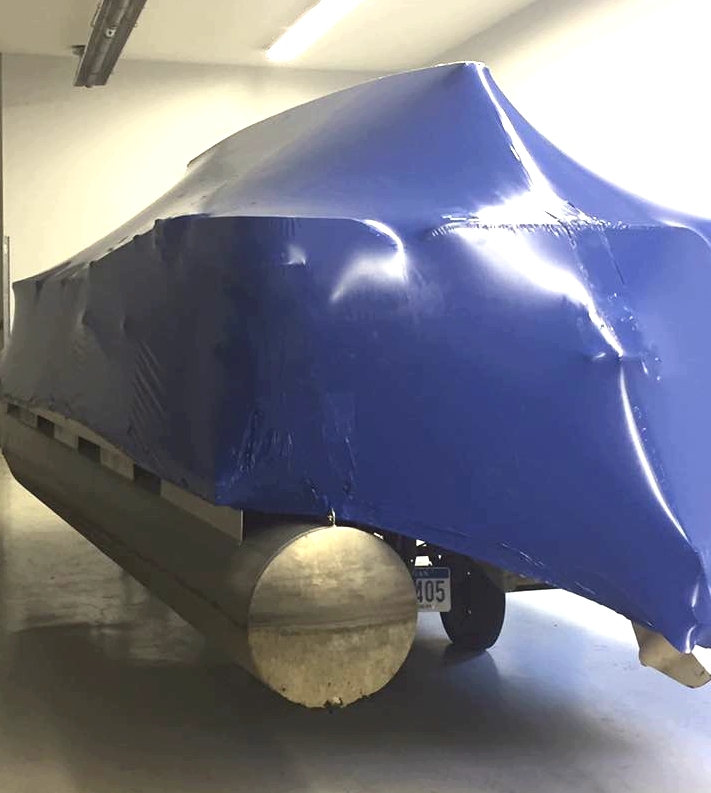 We also offer shrink-wrapping services for those wishing to store their own boats elsewhere.